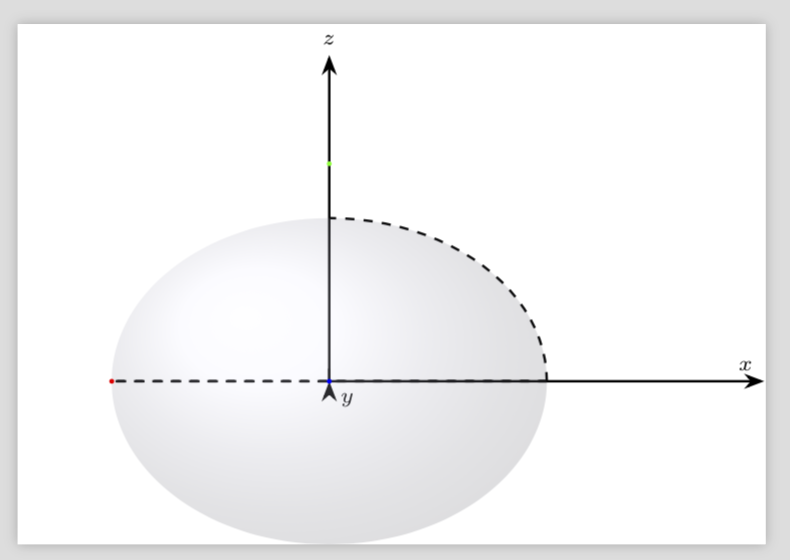 I'm trying to draw an ellipsoid but I have trouble matching this dashed curve with the limit of the shading in the picture, as you can see in the image ... what am I forgetting? 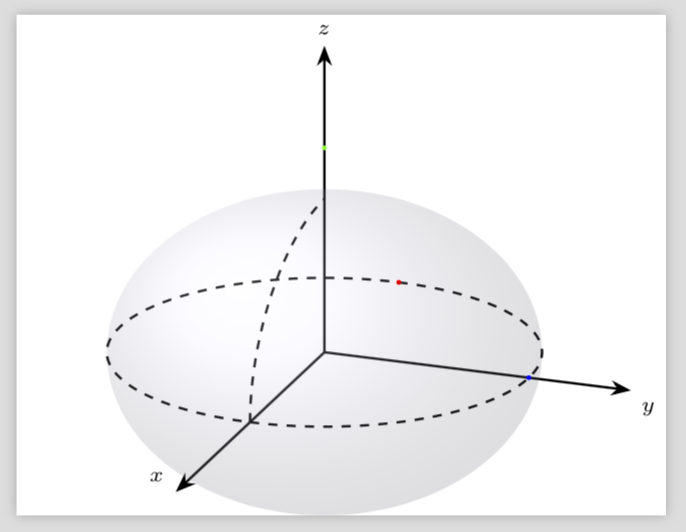 I am not sure I understand the question but you can draw the arc as a plot. Not the answer you're looking for? 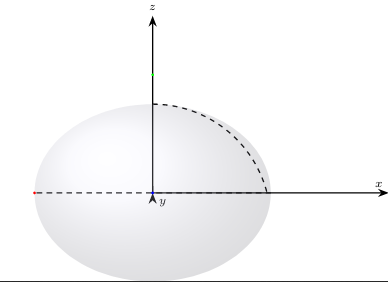 Browse other questions tagged tikz-pgf shading draw or ask your own question.